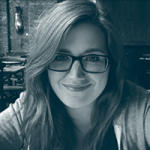 Lydia Hanson has been part of the WhichPLM team for over six years now. She has a creative and media background, and is responsible for maintaining and updating our website content, liaising with advertisers, working on special projects like the Annual Review, and more.Joining mid-2013 as our Online Editor, she has since become WhichPLM’s Editor. In addition to taking on writing and interviewing responsibilities, Lydia has also become the primary point of contact for news, events, features and other aspects of our ever-growing online content library and tools. 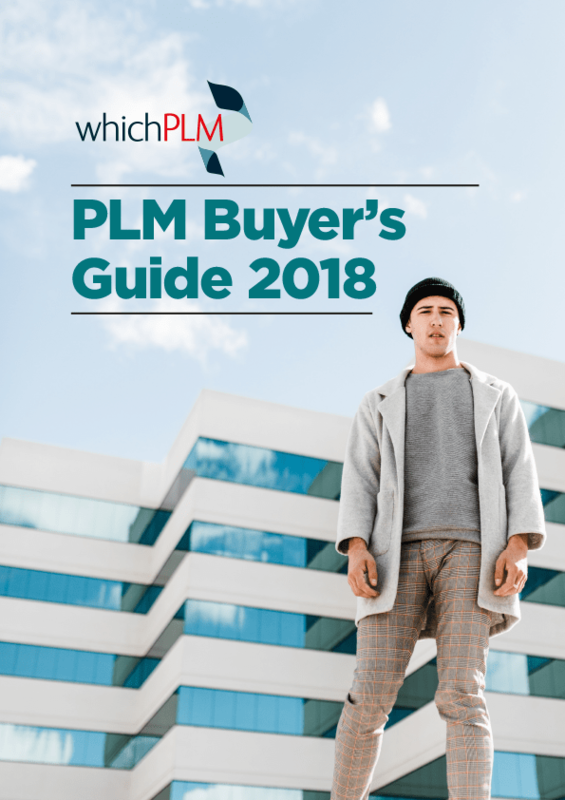 In addition to the wide range of solutions offered in core PLM software, more brands are discovering the benefits of using expanded PLM solutions to streamline different areas of their product development. Vector Vogue’s collaborative design application Verve Sketch is the latest software to join the list of expanded solutions on Which PLM. Thank you for your enthusiasm but you are only allowed to enter the competition once. For more information about Verve Sketch at http://www.vectorvogue.com. The team at WhichPLM would like to thank you for taking your time and entering this competition. 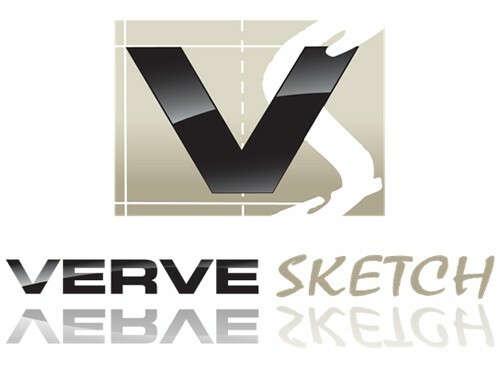 For more information about Verve Sketch at http://www.vectorvogue.com. (LONODN, OCTOBER 29, 2010) Lawson Software today announced it has signed a contract to implement Lawson QuickStep for Fashion Sourcing with Atlas Design Group AB. Atlas Design is a Swedish manufacturer and distributor of accessories, underwear, nightwear and shirts. (MONTREAL, QC CANADA, AUGUST 10, 2010) Visual 2000 International Inc. is partnering with noted footwear design and development consultants Skerpa Design (http://www.skerpadesign.com) to create a next-generation product lifecycle management (PLM) solution for the footwear industry.